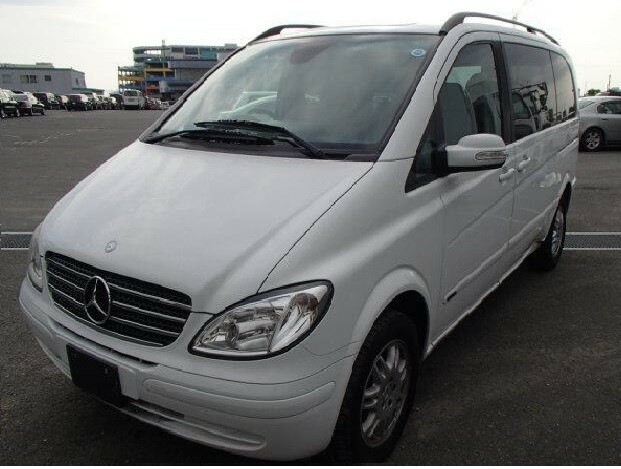 If you are in Singapore and if you wish to explore the place in a luxurious and a comfortable manner, then hire our 5 seater cab in Singapore. Whether you are localite or whether you have come from some other place, you can easily rely on these cab services. Booking cabs is very simple with us; let us know which kind of vehicle you are looking for and the same will be arranged for you. We can give you cabs in the luxury, mid-range as well as economical range. All our drivers are well trained and they will drive you to your destination safely. In case you wish to experience professionalism, then our cab services will add a lot of difference. The cabs are in a good condition and you will love traveling in them. No hidden costs would shock you! There’s nothing more disturbing than to wait for the appropriate cab that fits your requirements after you arrive at your destination. It is undoubtedly the saddest sort of vacation spoiler what you are getting late for attending the family function or the official meeting. But when your book your ride with us at MaxiCabNow, you will be accompanied like a VIP that you undoubtedly is for us, and you will be carried across anywhere you wish to visit. Are you looking for the highly trusted 5 Seater cab service near me? 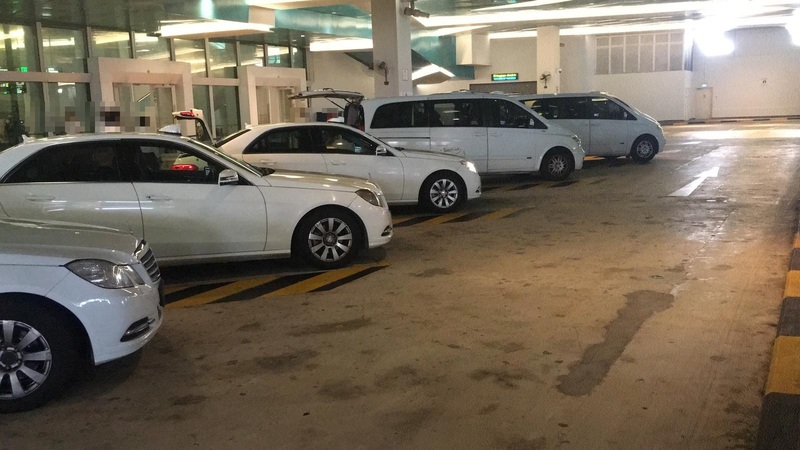 MaxiCabNow is the perfect place from where you can reserve your cab just before you lend to Singapore airport, and as soon as you reach there, you will get your driver waiting for you. No matter you are new to the city or have earlier toured here, you need not to worry about getting missed as the maxi cab and chauffeur will be with you during your stay, a calm but trustworthy presence to keep you headache-free and allow you to concentrate on what’s essential — having a great course. With MaxiCabNow you can also opt for special services such as wheelchair transportation or any other facilities.